I am back in Eltham where I grew up in the 1960s on the Progress Estate. They say you should never go back to the places of your childhood and there is something in that. Either they look smaller and are just that bit different or whole landscapes have so altered that you begin to question if your memory is serving you well. 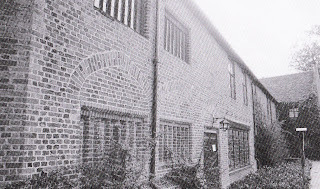 Now my bit of Well Hall looks much the same but they have moved the station built a motorway and many of my favourite haunts in the High Street have changed. 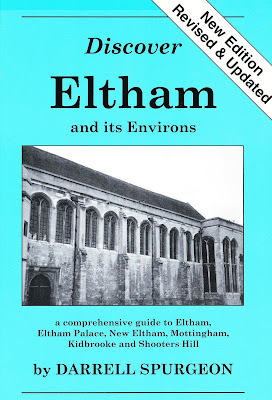 It is a “comprehensive guide to Eltham, New Eltham, Mottingham, Kidbrooke and Shooters Hill.” So it pretty much covers everywhere I went as a child and certainly everywhere I would want to take my own grown children who while they are all Mancunians have a soft spot for where dad lived. Nor did I know of the existence of three streams which flow through Kidbrook and feed into the Quaggy River. 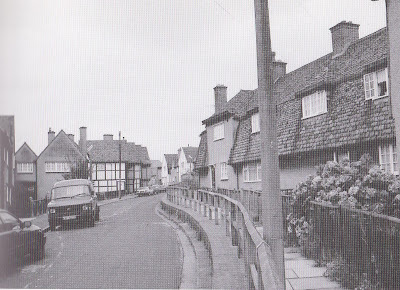 Of course the clue is in the name Kidbrook, which is clearly derived from the Upper, Mid and Lower Kidbrooks. Now water courses are a particular interest of mine. Most today are buried underground all but forgotten but they were vital to our rural communities providing water and acting as boundary markers. I have to own up that it is the Eltham walks which fascinate me most. And here there is plenty to read and see because Mr Spurgeon includes a selection of photographs along with the text and maps. The first edition came out in 1992 and a second much revised eight years later. I have both in front of me. The earlier version I bought on Amazon and the later one has come courtesy of the author. 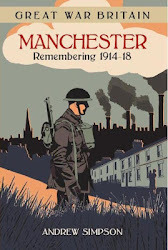 And as a historian what I finds particularly interesting are the changes to the area in that eight years. 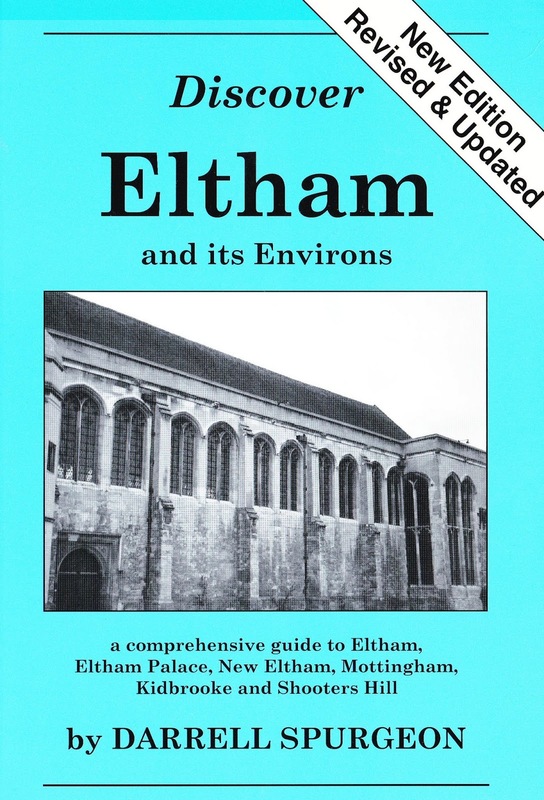 All of which makes the book a fascinating chronicle of how Eltham has developed. I rather think that I shall take both with me on some of the walks, thereby getting an insight into the Eltham of 1992, 2000 and of course today.